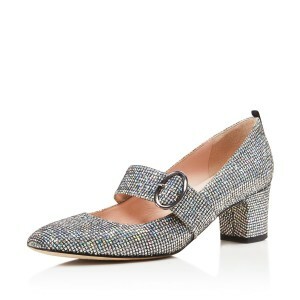 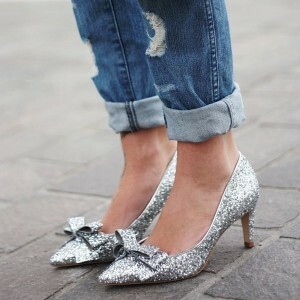 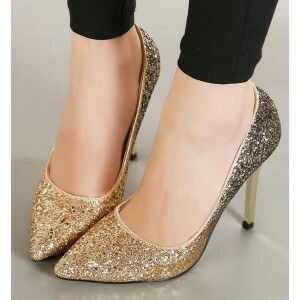 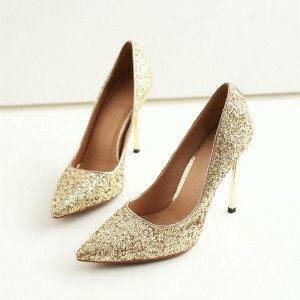 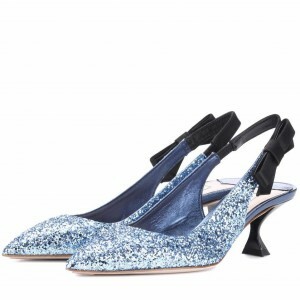 Sparkly heels are in trending now! 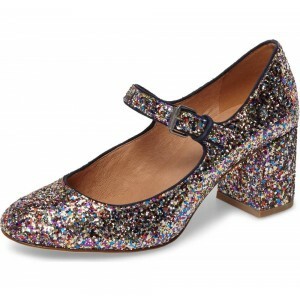 Find your perfect pair of Glitter Heels, from Evening Glitter Heels to Platform Glitter Heels and Casual Glitter Heels at FSJ. 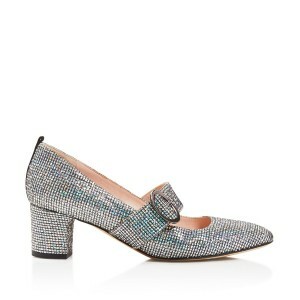 This is a beautifully contructed shoe.